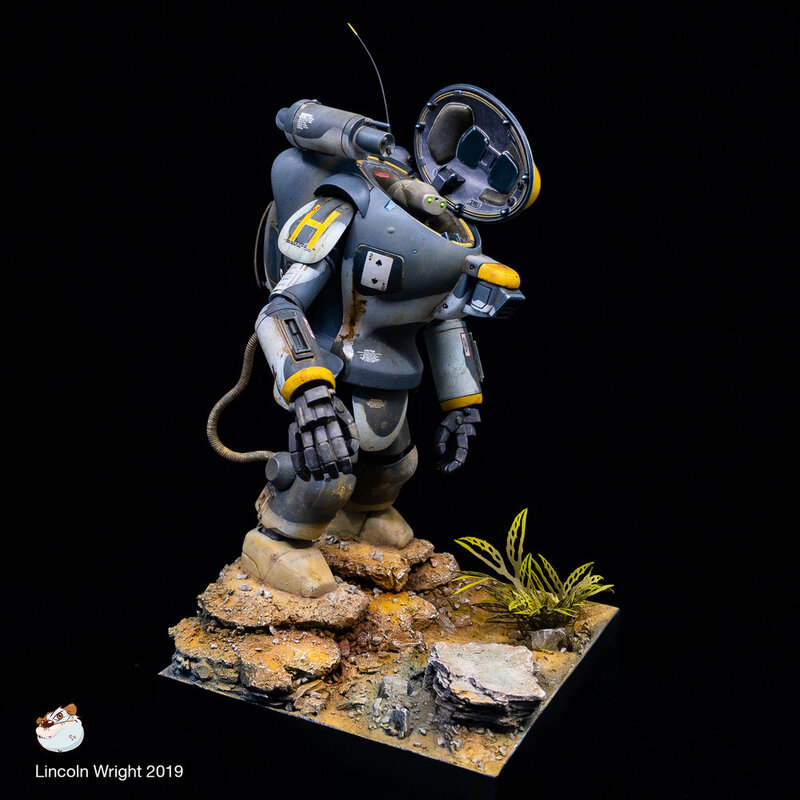 Lincoln Wright is creating Sci-Fi Modelling Videos and Books! Hi guys and welcome! 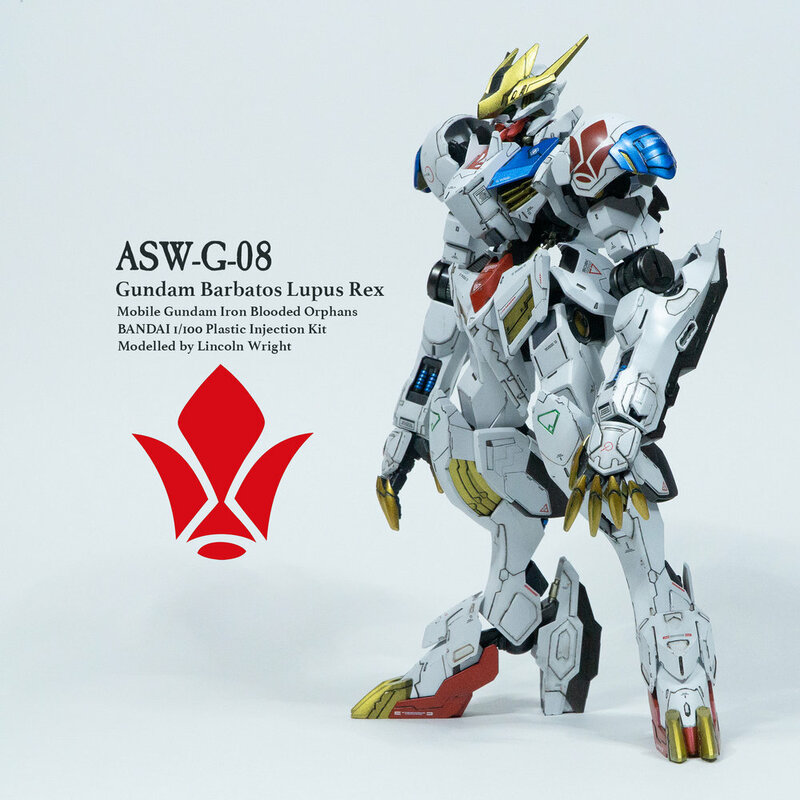 My name is Lincoln Wright, I'm a Japan Hobby Industry Studio Artist, now freelance and based in Australia. My mission is to Instruct, Inspire, and Empower our Brobot Tribe, a fun group of people that enjoy variety and humour with their model making tutorials, clever combinations of products with economy of effort. Lincoln now resides in Australia with his beautiful family and launched “Paint on Plastic by Lincoln Wright." 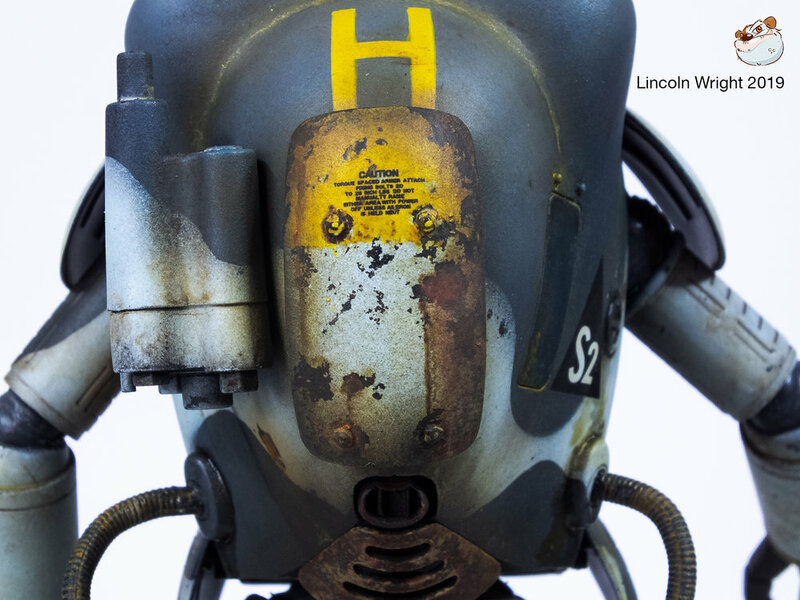 Hosted across several social media platforms, Lincoln shares his unique experiences as one of the few Western model makers to have worked with the greats in Japan, learning their methodology while furthering to develop his own unique style. It's a genius idea, like an ongoing kick-starter campaign I can produce and release content directly to the awesome people who make it happen! Here you will gain access to my best, exclusive content, techniques, product usuage, hacks and tips. Linc's "Less, but better", essentialist approach to model finishing. Economy of effort and cut the unnecessary. 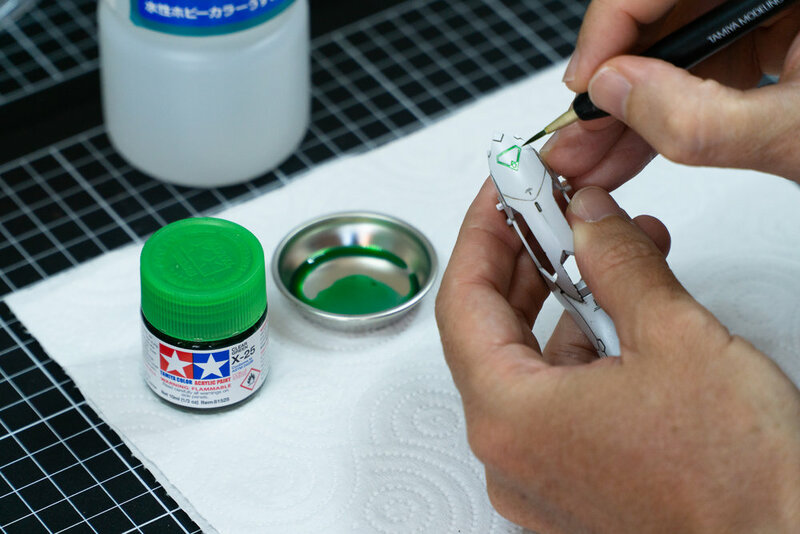 Use different and exotic paints, Japanese lacquers, acrylics, enamels and oil paints! Fast, effective hand brushing skills, lose the fear and own it! Efficient and artistic use of the Airbrush. 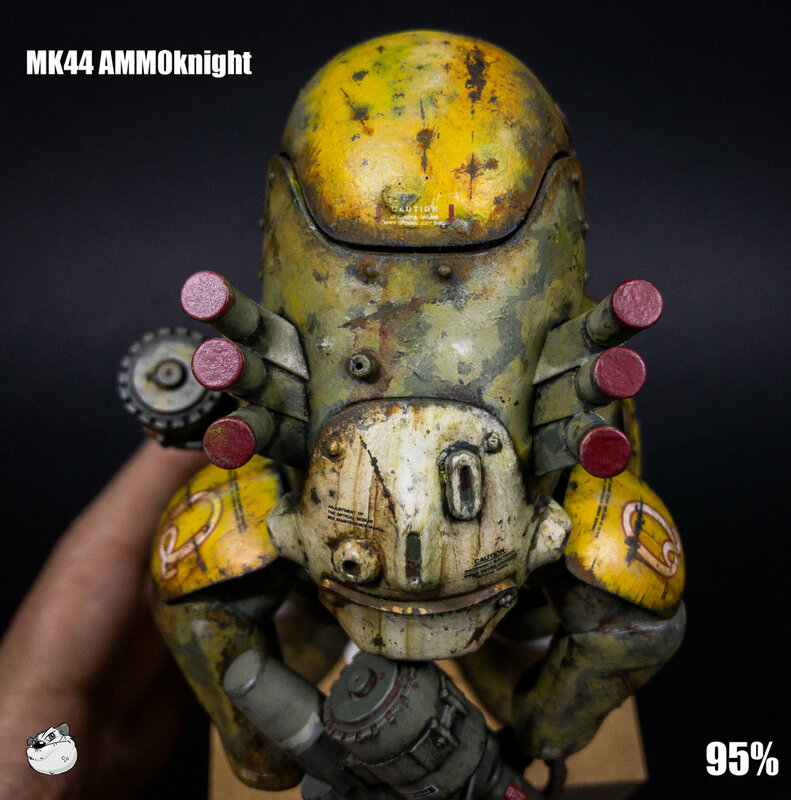 Regular, in depth video tutorials along with exclusive bonus content on particular key aspects for each completed model. Thanks and welcome to the tribe, Brobot! Your Name in End Roll of Videos! I recommend this level for best value! Immortalise your Support - Name in Video Credits and Personal Shout out! Plus you get one full hour of personal feedback time via video chat on a monthly basis. Send me current work in progress photos and I will Photoshop in my suggestions for improvements and write up a list of next steps and product suggestions. This will allow us to maximise the potential of your Virtual Coaching hour. To make an appointment please send me an email to [email protected] or send me a private message on Discord). Camera - I'd really like to upgrade to 4K capability to record better close ups and detail, am looking at getting a Pansonic GX85. Mic - Rode Go for better quality, in the moment sound capture. Gorilla Tripod for on desk closeups and shakey came shots. Once we have reached a Community of 200 Supporters, I'll be able to work on this list of upgrades!